Stephen King, Master of the Macabre, has broken his pact for not writing sequels. After Doctor Sleep -- which is the sequel to his hit novel, The Shining -- he breaks away yet again from the standalone scene and delivers Finders Keepers, the second book in a projected trilogy focusing on Bill Hodges, a retired cop who became a private investigator. The cover has been released from the said book, but it is for the UK edition only. I prefer the US edition, but so far no news of its cover has landed online. It would maybe take a few more weeks before we could finally see the US edition cover... and I can't already wait. 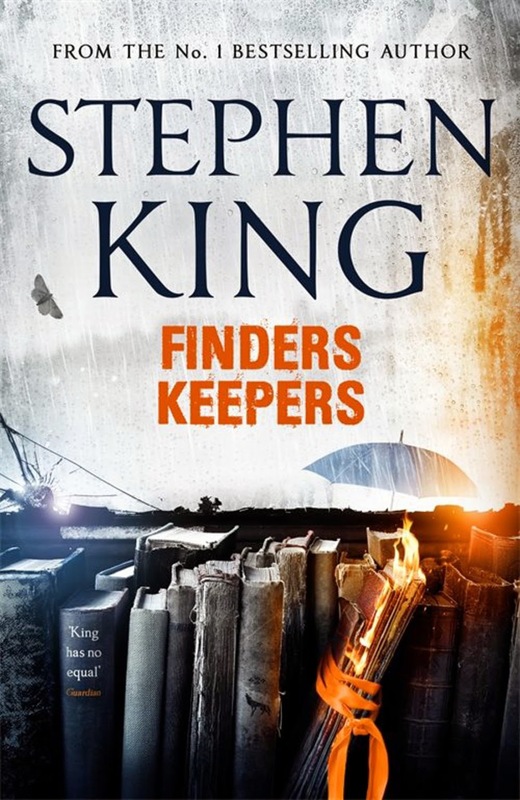 Check out the new cover of Finders Keepers by Stephen King, albeit for UK readers. Update: And here is the cover of Finders Keepers by Stephen King US edition. 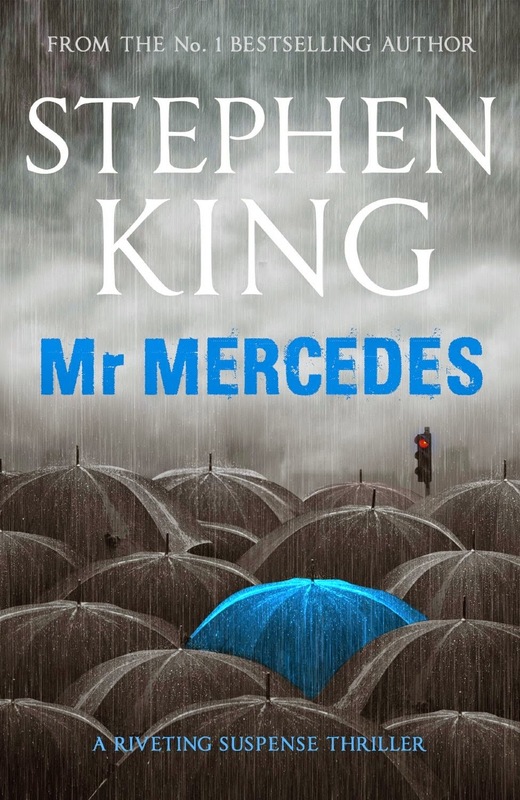 Try to compare it with the cover of the first book, Mr. Mercedes, for both US and UK editions. 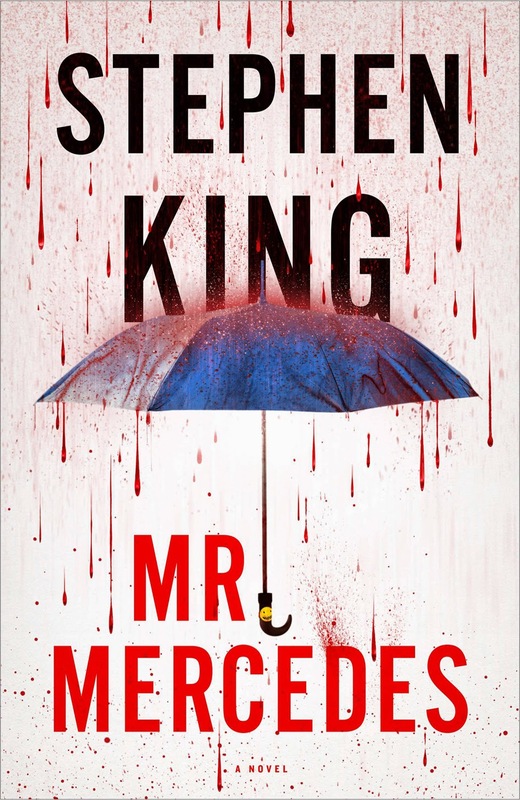 A sequel to Mr. Mercedes and second part of a proposed trilogy. "Wake up, genius." So begins King’s instantly riveting story about a vengeful reader. The genius is John Rothstein, a Salinger-like icon who created a famous character, Jimmy Gold, but who hasn’t published a book for decades. Morris Bellamy is livid, not just because Rothstein has stopped providing books, but because the nonconformist Jimmy Gold has sold out for a career in advertising. Morris kills Rothstein and empties his safe of cash, yes, but the real treasure is a trove of notebooks containing at least one more Gold novel. 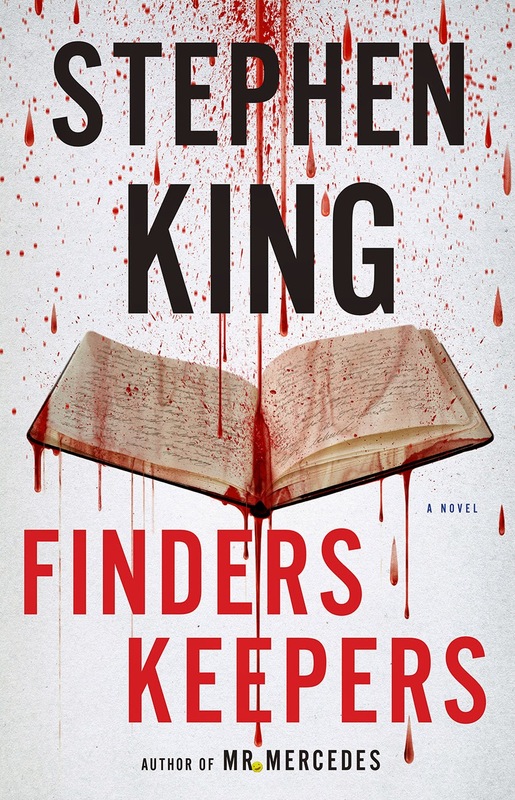 Finders Keepers by Stephen King will hit book stores on June 2, 2015.